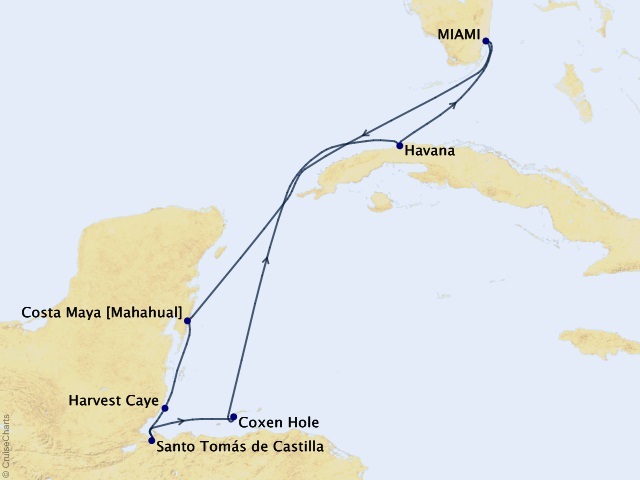 Departing from Miami on February 15, 2021, prices starting at $4,299. Building on their long tradition of being the most inclusive luxury experience in the world, Regent is once again creating something beyond all expectations and striving for the ultimate achievement—perfection. Elevating a new standard for luxury, the Seven Seas Splendor is set to sail in 2020 with reservations open now! Each voyage has been meticulously designed to fulfill your wanderlust as the Regent Seven Seas Splendor explores the iconic ports of Europe in 2020 with 21 destination-rich itineraries visiting the Greek Isles, the French Riviera, the Iberian Peninsula, the United Kingdom and more.